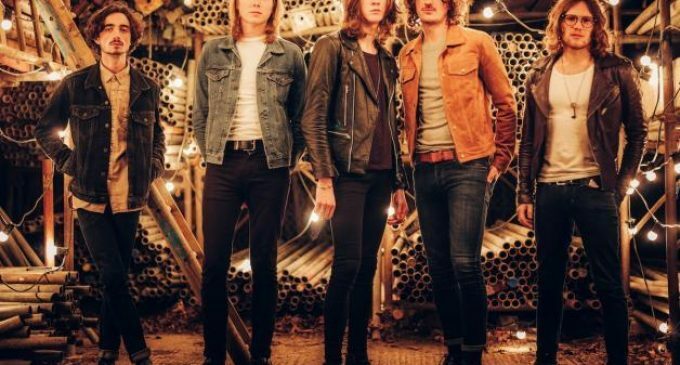 Blossoms have posted a quick-fire cover of Paul McCartney’s festive classic ‘Wonderful Christmastime’.The band have enjoyed a storming 2017 with a high profile Glastonbury slot and an emotional appearance at the We Are Manchester benefit gig.The group seem to have kicked off a festive tradition, covering the Wham! classic ‘Last Christmas’ in 2016.The new clip opens with Santa Claus reading a dirty poem by a roaring fire, before thanking fans for “a great couple of years”, and saying they “toyed with Slade, Band Aid and all – eventually deciding on the one by Sir Paul.”’Wonderful Christmastime’ is given a straight-forward rendering, although watch out for the dubbed effects on the keyboard and a deliciously wonky guitar solo.Tune in below.For tickets to the latest Blossoms shows click HERE.Join us on Vero, as we get under the skin of global cultural happenings. 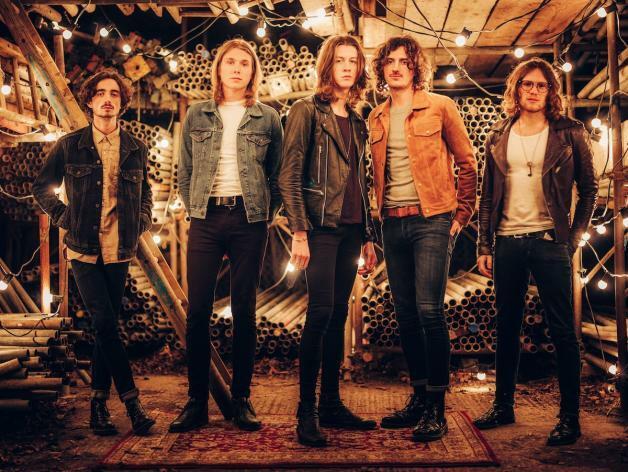 Follow Clash Magazine as we skip merrily between clubs, concerts, interviews and photo shoots. Get backstage sneak peeks and a true view into our world as the fun and games unfold.